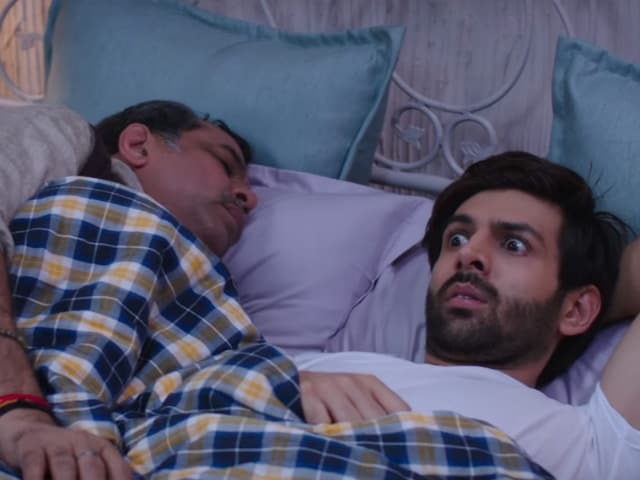 Guest Iin London Trailer: Kartik Aaryan Is Mind-Blowing, Says Twitter. Agreed? 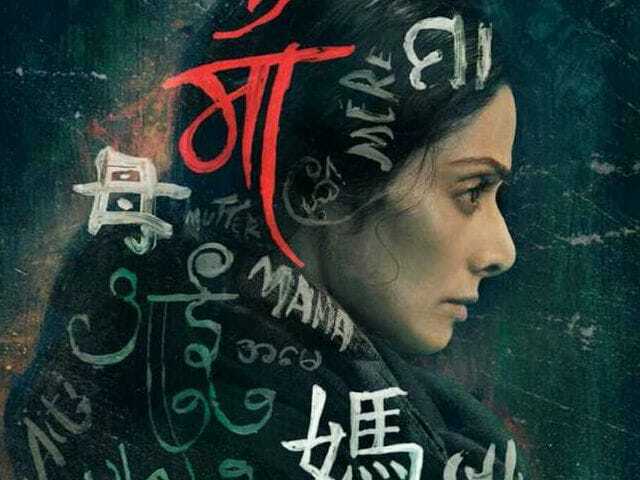 Guest Iin London Trailer: Now, let this be known that the bin bulaye mehmaans are Paresh Rawal and his co-star Tanvi Azmi, and that Guest Iin London is a sequel to 2010 comedy Atithi Tum Kab Jaoge?